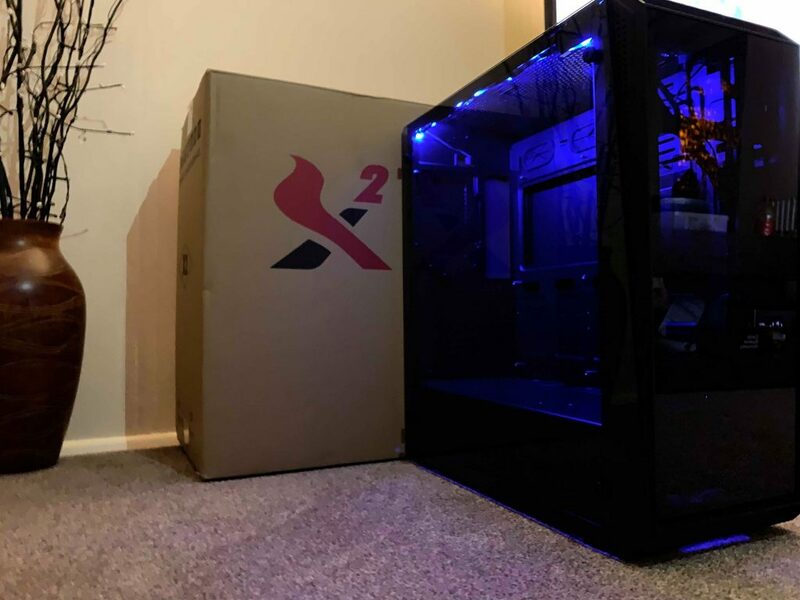 It’s been a while since I have done a review, but when I was approached by X2 to review their Tempered Glass Case – The Blaze II – I just couldn’t resist the opportunity to get some time with something so beautiful. 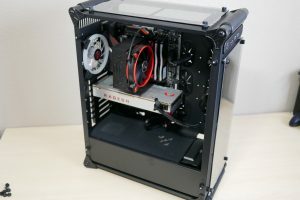 X2 is a small company located in the Netherlands started by a team of PC enthusiasts. 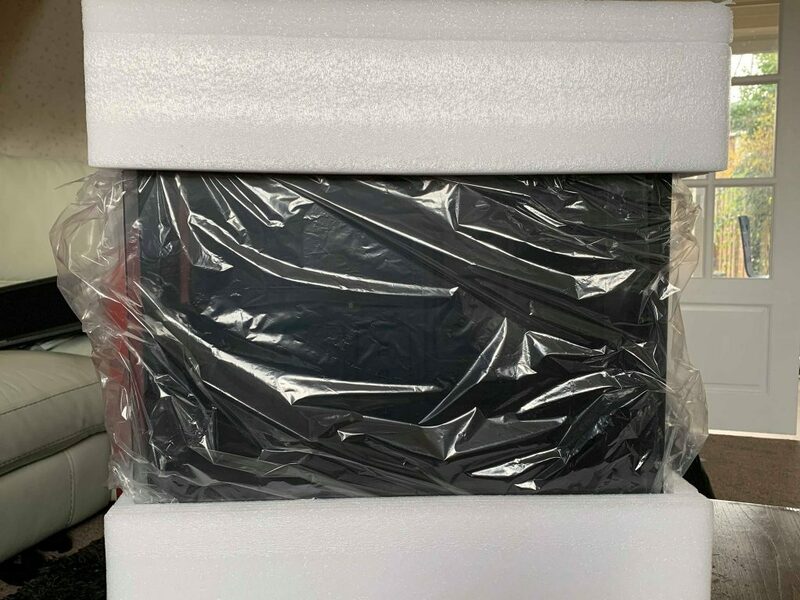 They wanted to bring cutting edge, high-end design and quality to an affordable price point – After spending the past week with their case, I can certainly say they are doing good things. 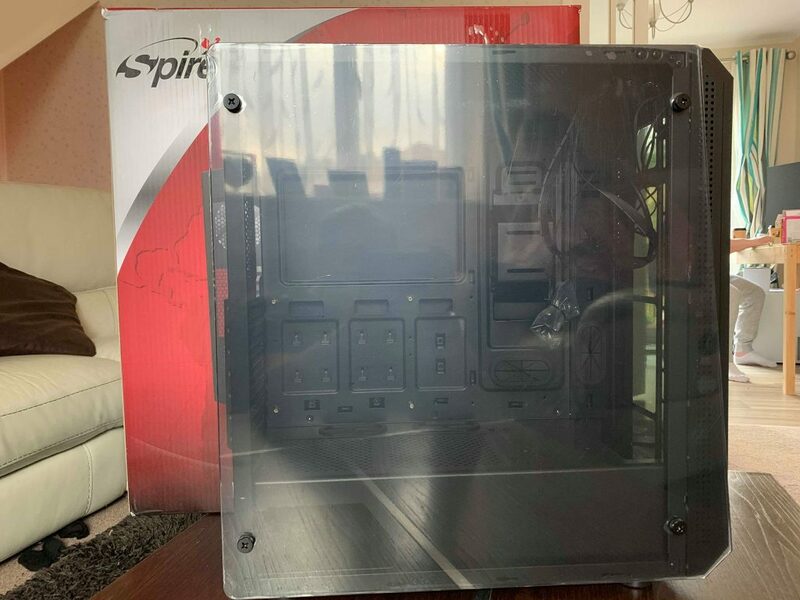 The design on this case is really something to look at. From one direction you get these very straight lines but turn your head ever so slightly and you get awesome diagonal lines that contrast against the straight, its ingenious. In the 21 years I have been building computers I have never see such awesome use of lines. On the surface, the Blaze II is very well constructed, made of 0.5mm SPCC steel – it feels durable and strong. 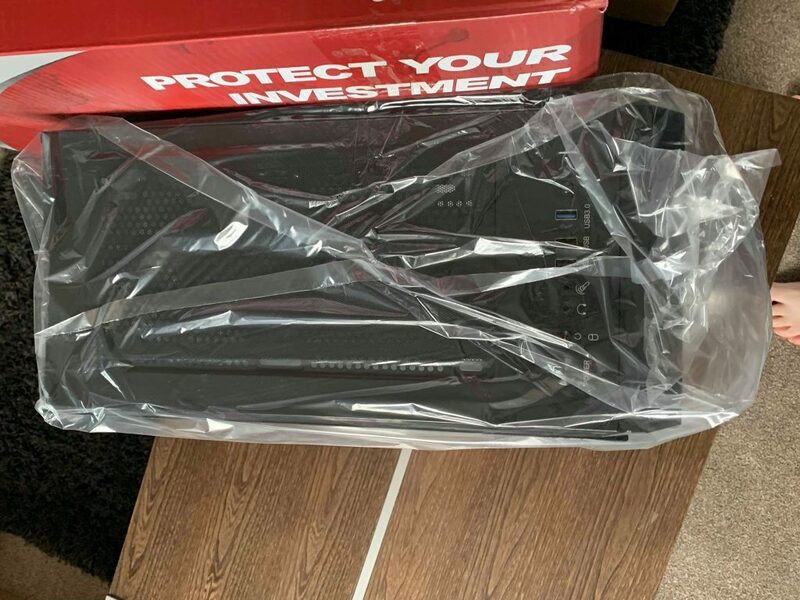 The tempered glass side panel which is held in with thumb screws in a very unique way – is thick, with no sharp edges or any give. 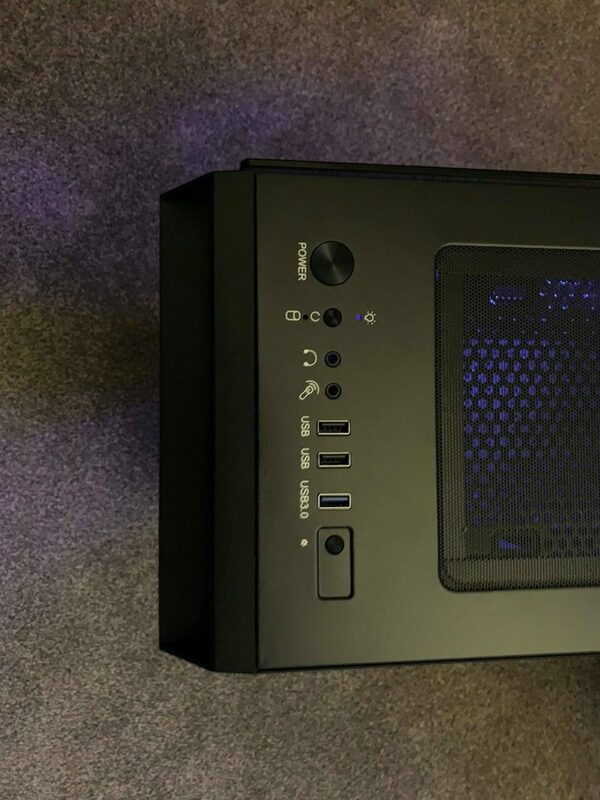 It’s a solid piece of glass that adds to the rigidity of the case with no possibility of any cuts. 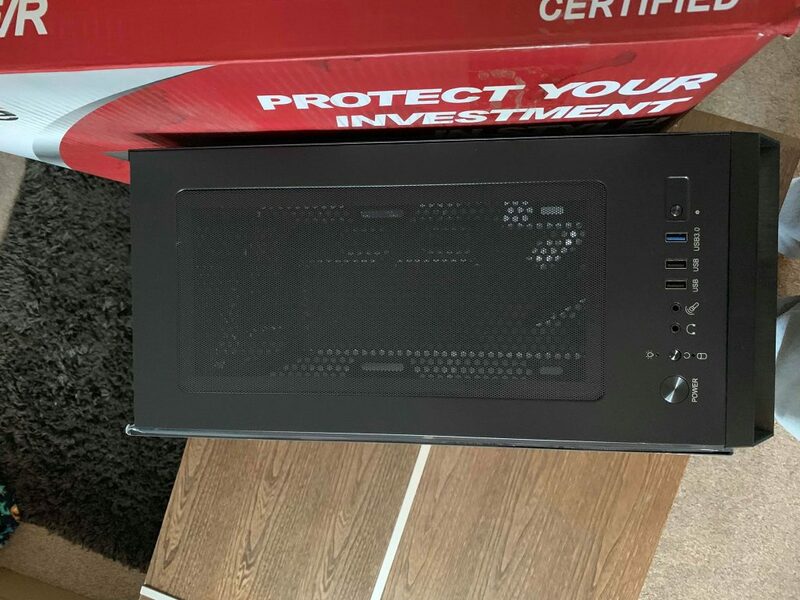 Despite being a little on the cramped side, Inside the build quality is similar with rounded edges and no where to cut yourself. 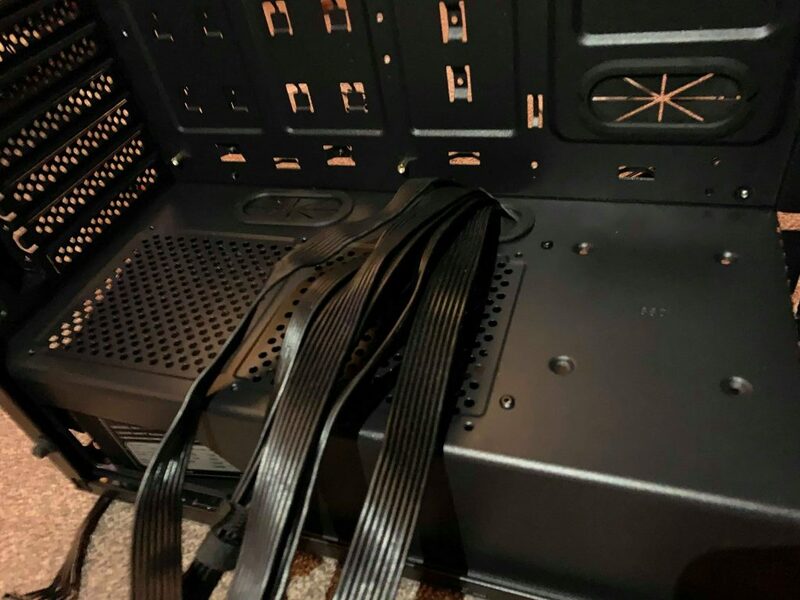 The cable routing, while a little fiddly and tricky to use at times is well designed and thought out effectively hiding any unwanted cables – perfect for the fussy cable management guy. Best of all, at the end of the build, all of my knuckles were still in tact. 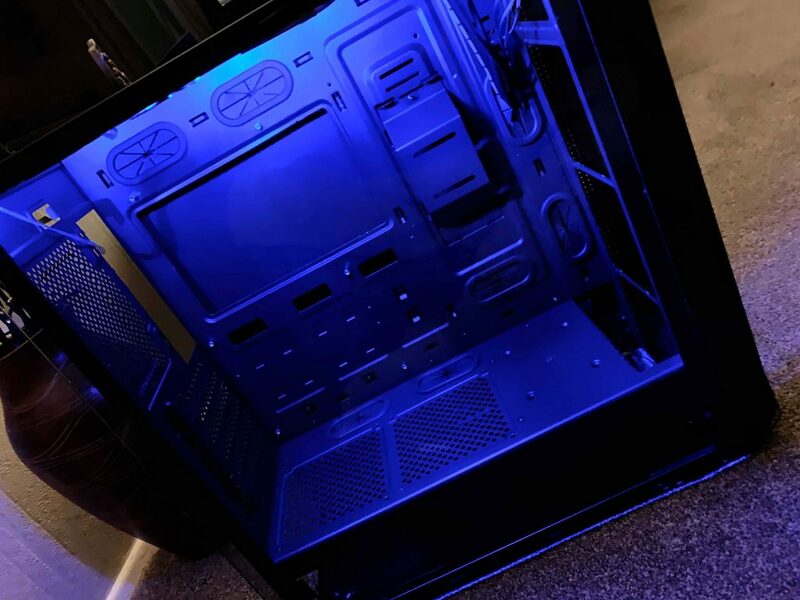 My biggest gripe about this case was he lack of space near the motherboard I/O Panel, there was next to no room to move, it was very fiddly to get anything connected. 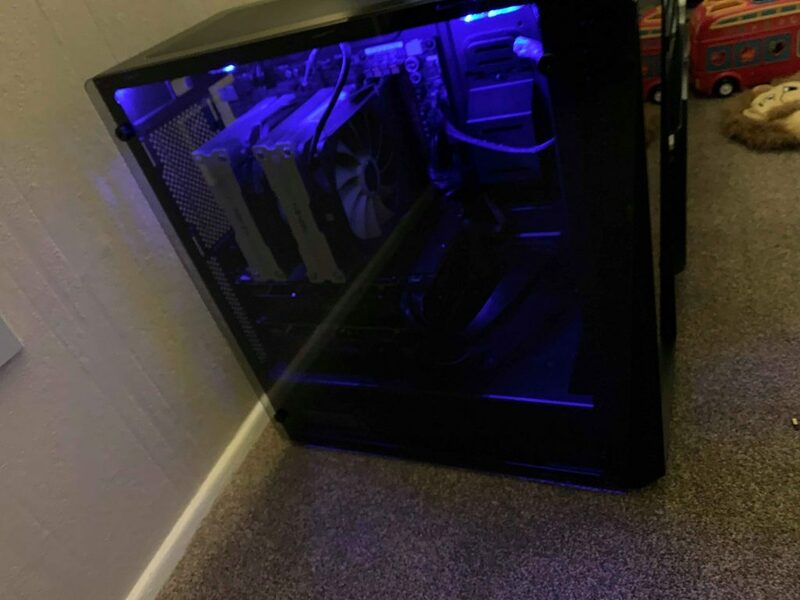 The reason for this is because of how snug the motherboard is in relation to the power supply cover. If the case was just a few CM taller, increasing that gap it would be much easier to manoeuvre. 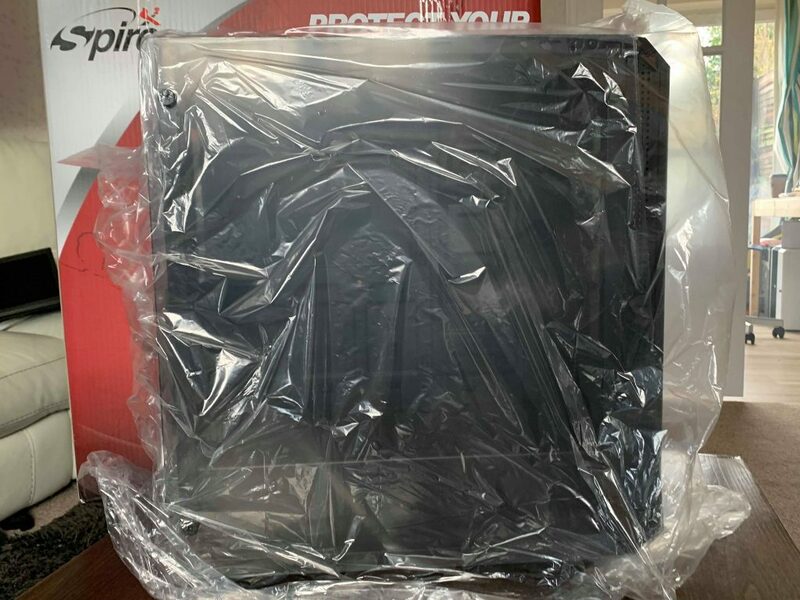 Along with this, our test bench setup has space for three GPUs however, I wouldn’t feel safe doing so with no ventilation for the third GPU to breathe. I am sure you have all heard the saying; You can’t have it all and that is certainly true for the Blaze X2. Its a beautifully designed case that its meant to look the part. Its not supposed to be expensive and perfect in every way but it does what its supposed to well – look the bomb. t, it looks amazing and you are never going to see a cable out of place. I can’t fault this and would happily consider buying one for my next personal build. 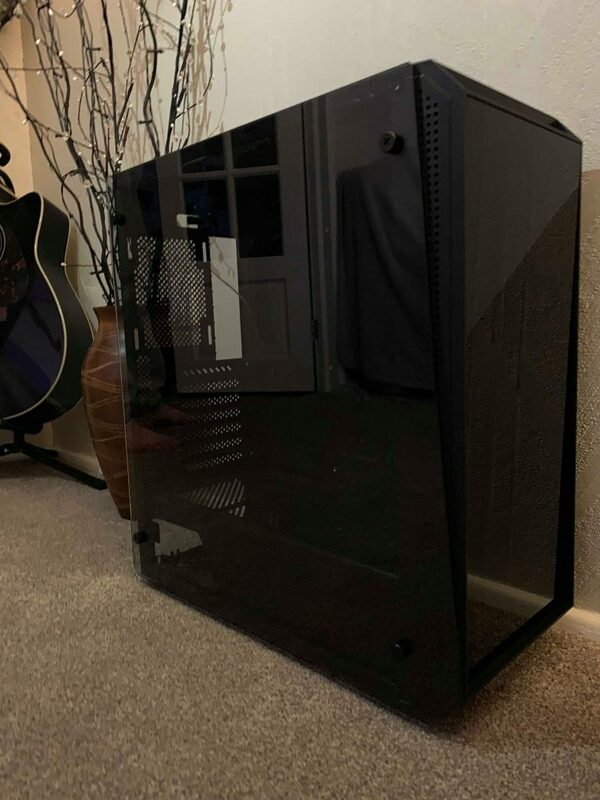 The good This is an amazing value tempered glass pc case that is sturdy, well made and looks absolutely amazing. It's worthy of any build, air or water. 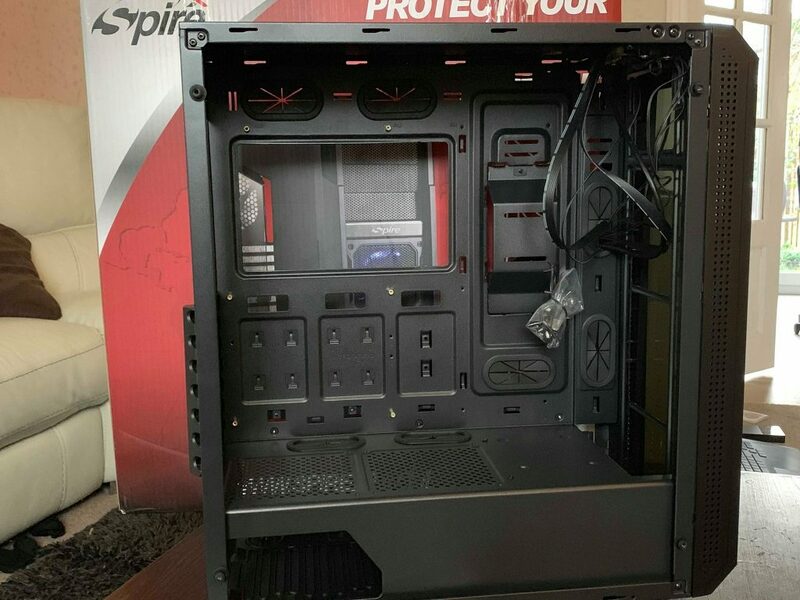 The bad It can be a be cramped while working with the case but overall its not something that would stop us buying this case - especially at this price point. 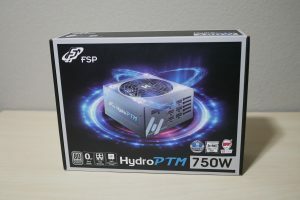 FSP Hydro PTM 750W PSU, did someone say Platinum?